Exitus Elite has been one of three very profitable digital franchise businesses in my marketing arsenal. 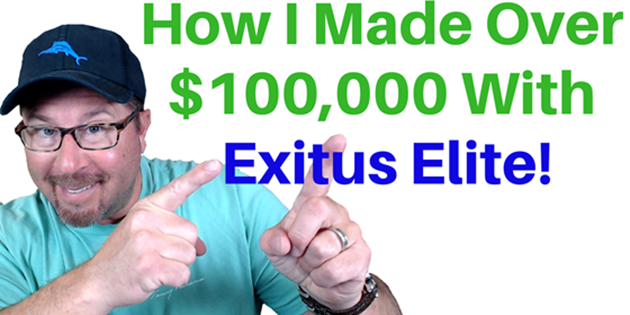 To date I’ve earned over $110,000 with Exitus Elite and have consistently helped between 2 – 5 people WEEKLY on average, partner up with me inside this simple legitimate “instant pay” program. 1) They LOVE the idea of getting paid instantly and directly into their own pockets at the point of a sale. Yes…no waiting. Really get paid instantly! 2) They LOVE knowing I have the training, mentorship, guidance, resources and coaching in place to help them learn exactly what to do! 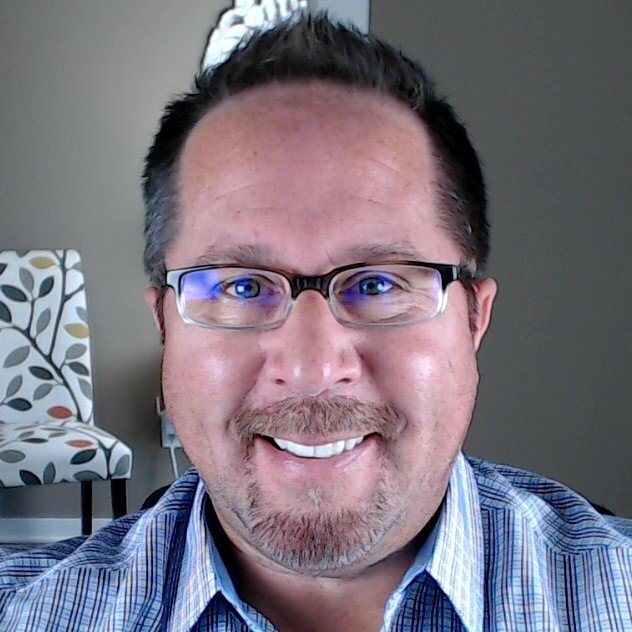 Digital marketing transformed my life and it can do the same for you are coachable and take action. Just let me know and I’ll get you plugged into the same system that put over $3,000 into my bank account this week alone. I’ll help you master the stuff I share in my newest video if you are willing to position yourself for digital success. Just Start. I’ve got your back. Click here to watch the short Exitus Elite 2018 presentation and learn more about this amazing home based business.